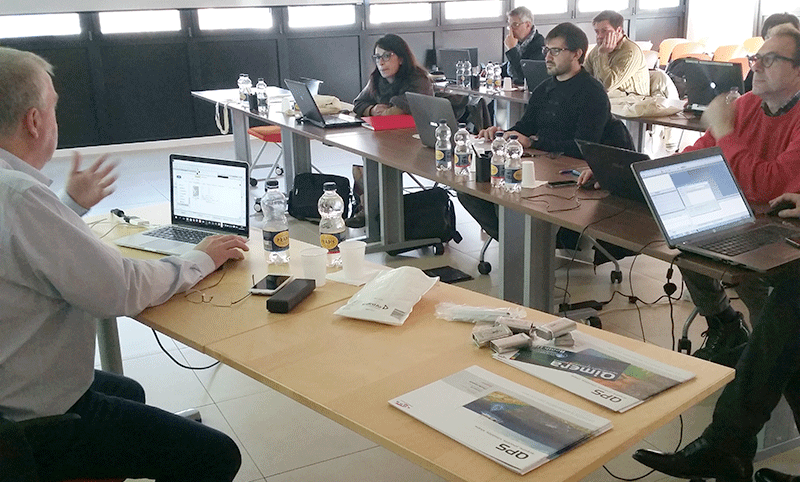 The first day of training on the software Qimera is underway at Ageotec headquarter. 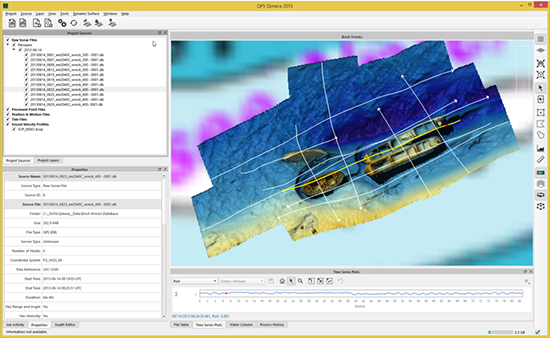 The focus of the training is the acquisition of multibeam bathymetric data through the software Qimera in order to process, review, validate and process the collected data. 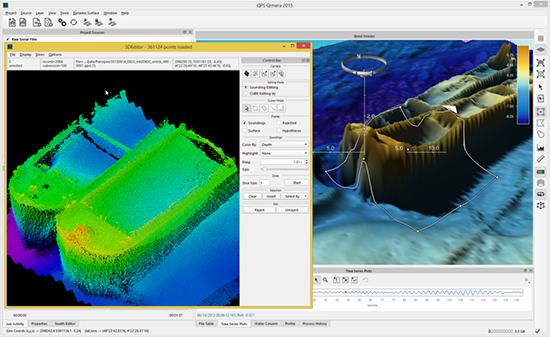 Duncan Mallace, Product Specialist for QPS, during the two-days Qimera training, will show the creation of a project with Qimera and how to edit, correct and export the bathymetric data from the software. Moreover, Duncan will illustrate the processing of backscatter and watercolumn data, respectively through the tools FMGT and FM Midwater.  Through this initiative, Ageotec and QPS consolidate their long standing partnership and underline once more the importance of trainings and informational events.